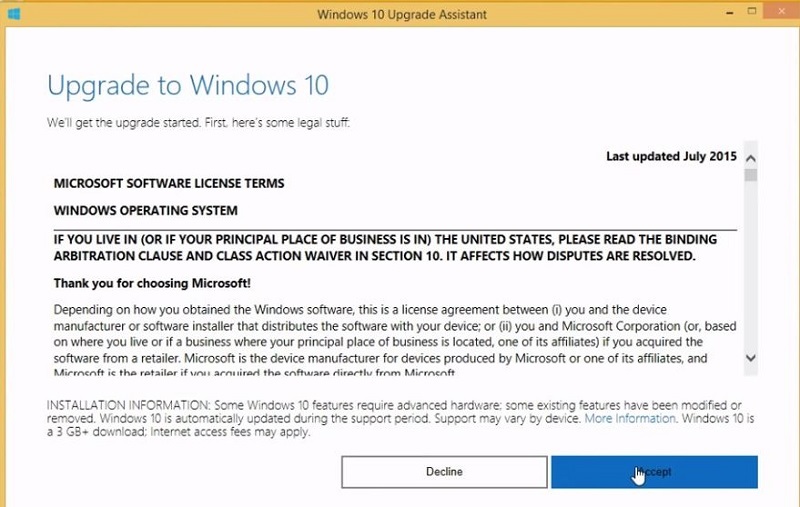 With my method you can upgrade to a genuine activated windows 10 install (No illegal downloads / serials) Best of all you do not need to re-install your apps or lose any personal data. The above tasks can be skipped but if the upgrade fails you have a better chance to recover your system. 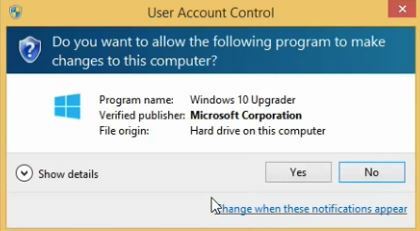 As mentioned before when you upgrade to windows 10 it will keep all the apps you have installed and personal data but it is recommended to backup your personal data before attempting this upgrade. 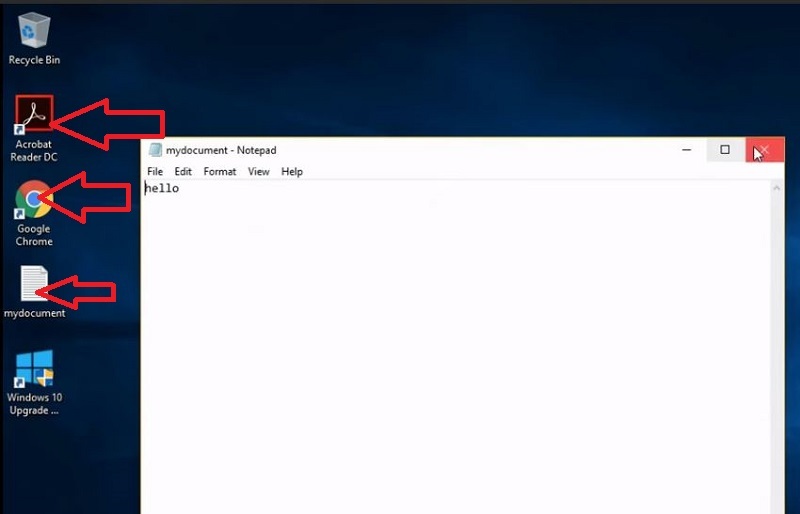 Download the Microsoft Windows 10 Update Tool and click on the file to run the application. 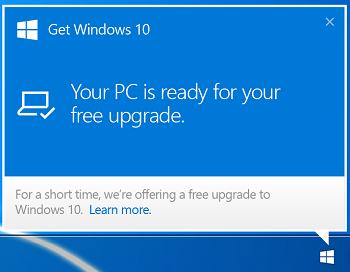 Your machine will now download the files it needs to install windows 10. You need to wait for the files to download before you can continue. This can take some time depending on your internet connection. 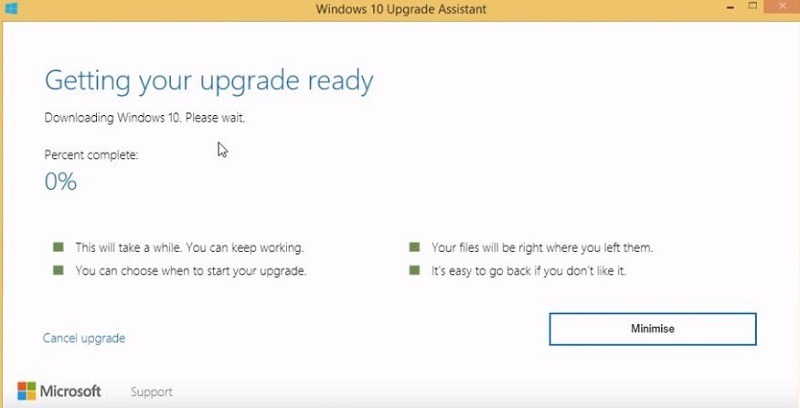 When the files have been downloaded (Took me 30 minutes) it will automatically start to upgrade to windows 10. When your machine restarts it will continue the install. Expect this process to take another 30 minutes and reboot many times. You have now successfully upgraded from windows 8 to windows 10. We now need to answer a few questions. At the welcome screen click next. 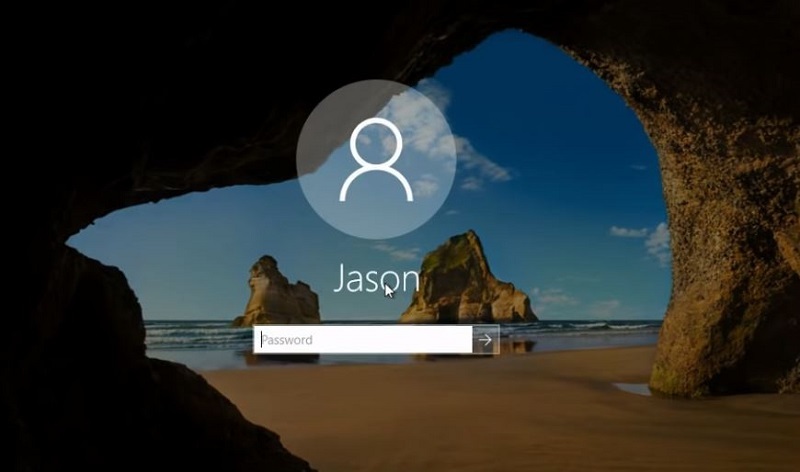 You will now be at your new windows 10 desktop. All the apps you had installed before should be present as well as your personal files. Below you can see Acrobat reader and Google Chrome were present after my upgrade to windows 10 as well as my “mydocument” text file.